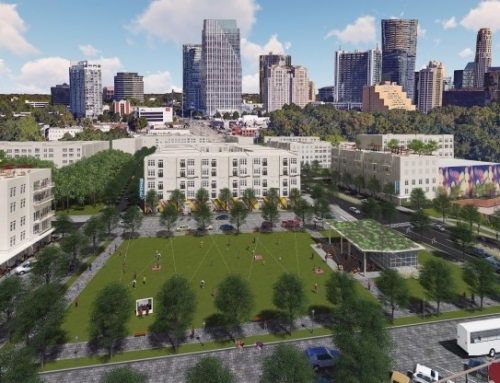 Columbia Ventures retained TSW in 2013 to lead the planning and design of the 7.5 acre redevelopment site adjacent to the Avondale MARTA Station. 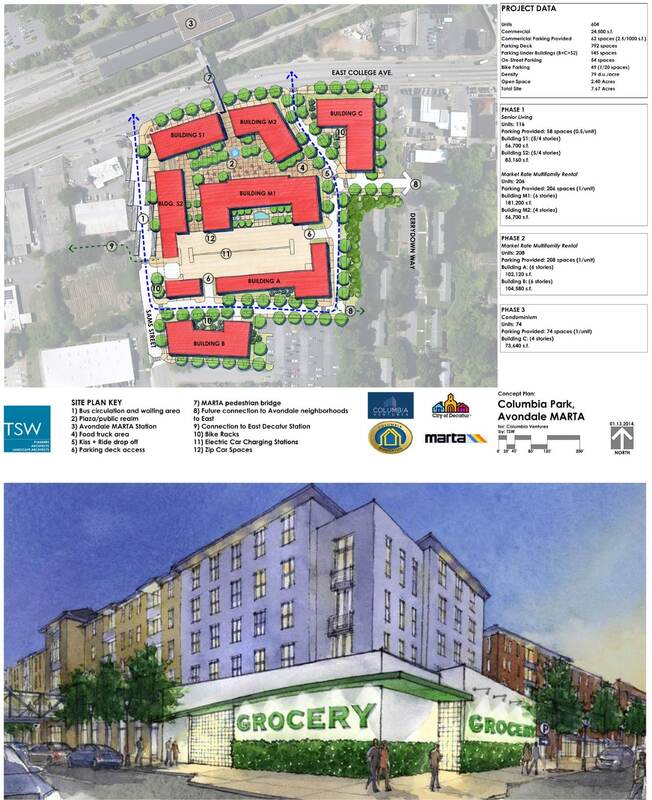 Having previously worked on the same site for the Decatur Housing Authority, TSW was very knowledgeable of site issues and had a good working relationship with MARTA. 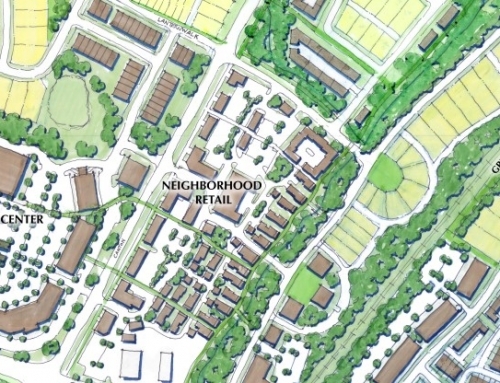 The development is intended to serve as a catalyst to spark redevelopment of adjacent parcels in the area commonly known as the East Decatur Station District. 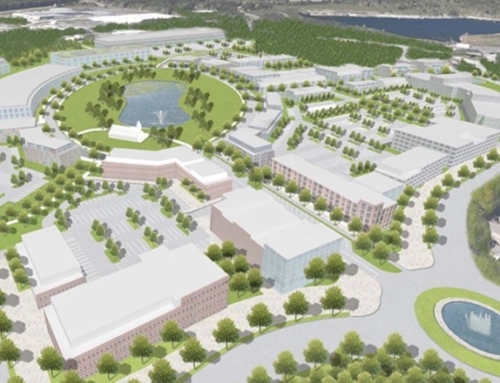 Working under the MU-Mixed Use Development requirements, TSW developed a plan that incorporates a mix of uses and a residential density of 70 units per acre. 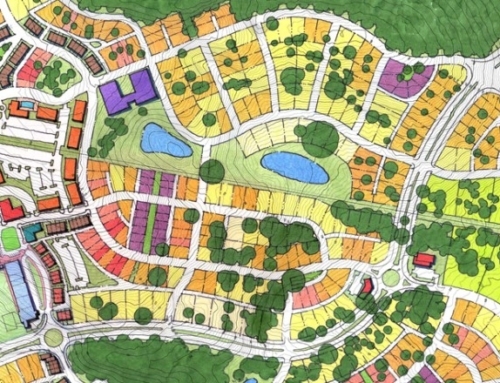 TSW collaborated with a national grocer to develop an urban-scale floor plan and the City of Decatur to incorporate an elementary school into one of the proposed building sites. 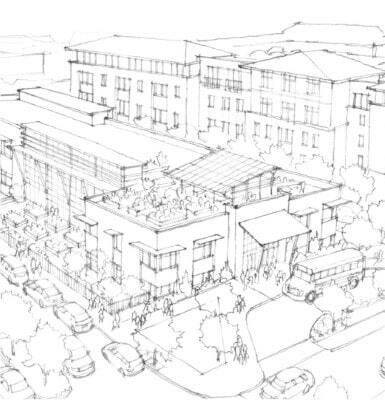 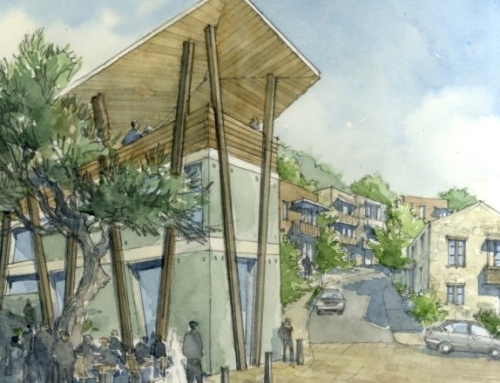 The plan also includes a reduction in the number of parking spaces to support the transit-oriented development under Decatur’s shared parking standards.